The cost of Los Angeles Invisalign braces may have you concerned, particularly if you have been told that you need such a device, but do not want traditional braces. To understand the various costs associated with braces and other issues concerning orthodontics Los Angeles residents should schedule an appointment with a qualified dental professional. If you live in Century City Invisalign braces may be an option for you if you prefer them to Century City traditional braces. However, it is still important to discuss your concerns with an experienced orthodontist. For those who are suffering from several damaged or missing teeth, it's easy to settle into feelings of doubt about whether or not they will ever take pride in their smile again. They might feel as though the treatment will be too rigorous or costly for serious consideration. 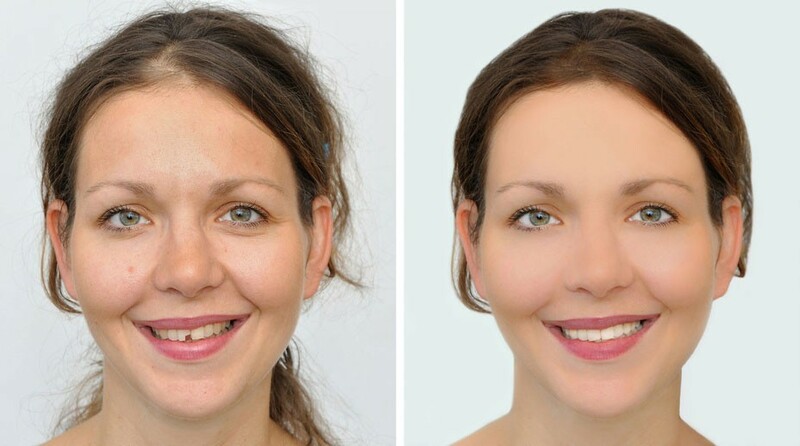 Surprisingly, many patients in need of significant smile reconstruction don't know that there is a cost-effective, minimally invasive solution that can dramatically transform their lives in a matter of hours. This solution is known as All-on-Four dental implants, and it's a medical breakthrough that has allowed prosthodontists the privilege to help patients restore their smiles quickly and for much less than what other similar procedures cost. 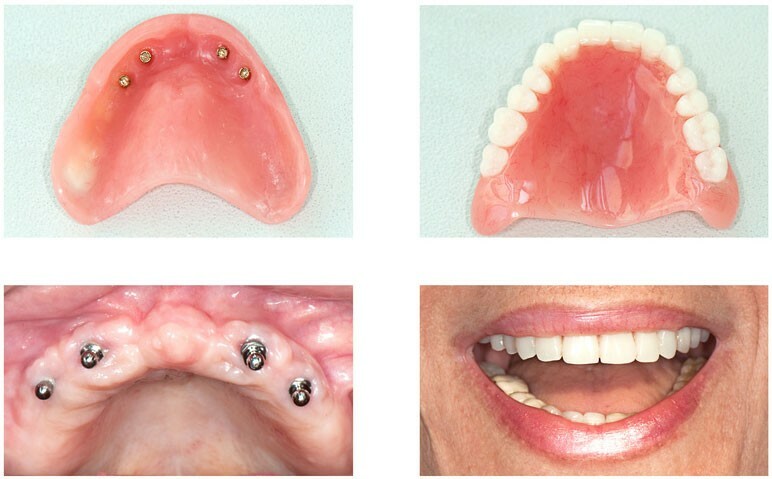 Fortunately, All on 4 Dental Implants in Los Angeles are available through Dr. Arman Torbati's offered services. Even if you properly care for your teeth on a regular basis, you may find yourself in need of the services of a prosthodontist. However, choosing the best dental professional may seem like a daunting endeavor. When searching for professionals who specialize in prosthodontics Los Angeles residents should carefully consider all their options. To find a dentist in Los Angeles, it is important to first understand the difference between a dentist and a prosthodontist. When scheduling a dental consultation Los Angeles residents should ask to be screened for gum disease as well as tooth decay. For example, if you have swollen gums, you should talk to a professional about what this might mean and how best to remedy the problem. This is because it is important to obtain the best gum disease treatment Los Angeles has to offer if you find yourself facing this problem. 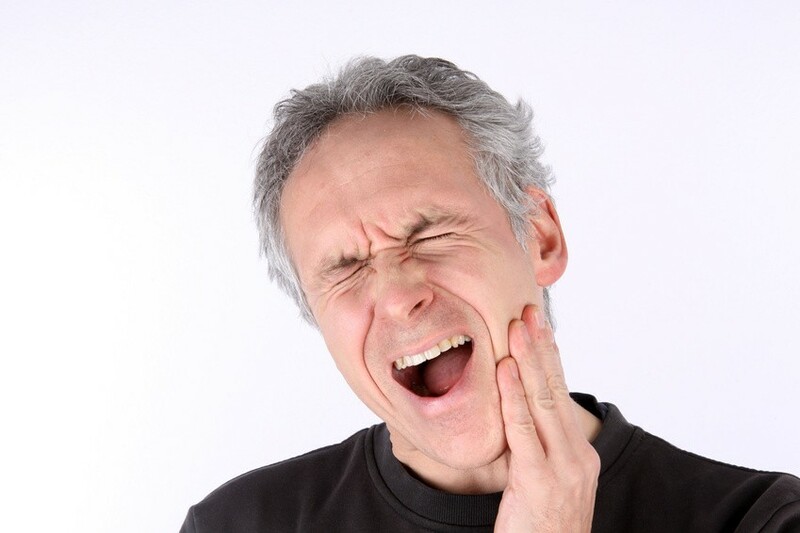 Have you ever wondered the best treatment option for chipped tooth in Los Angeles? Best treatment is always prevention, so this blog will talk about how to prevent chipped teeth. Don't worry if you have a chipped tooth, we offer the best Los Angeles, CA tooth bonding service. Most people will dread going to the dentist for fear that the fees are exorbitant. In some procedures the fees are higher than in others. However, regular visits to the dentist, which can reduce instances of having to deal with dental problems are not expensive. Some people will choose to avoid root canal and instead go for teeth extraction, which is much inexpensive. Put simply, root canal is a procedure that involves cleaning the infection inside a tooth and everything surrounding the tooth. The only safe alternative Los Angeles root canal is tooth extraction. Instead of procrastinating the root canal procedure, know the cost and get it removed before the infection escalates. 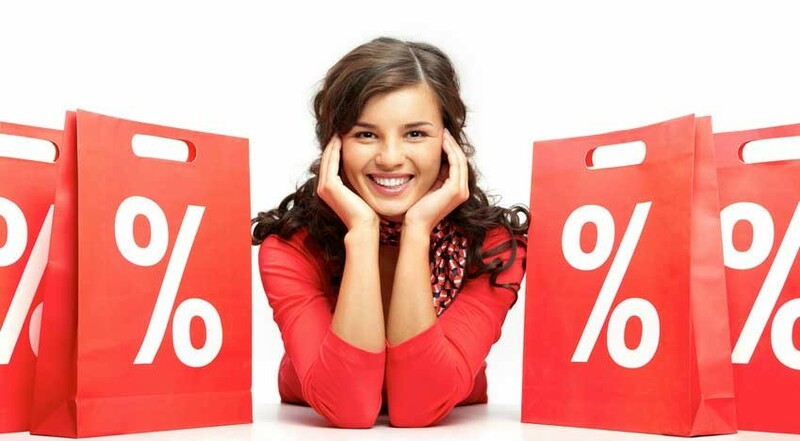 Before a practice, you should do research and choose one that offers the best prices. For a front tooth, the cost is between $600 and $1000. Cost for the bicuspid teeth range from $700 to $1200 while root canal on a molar ranges between $1000 and $1400. There are different factors that will influence the overall cost of the root canal procedure including insurance cover, the intensity of the infection, and the condition of your teeth. You should note that, the dentist will need to fill the tooth after the root canal and this will cost extra money. Filling can cost about $500. Granted, be prepared to use about $2000 from the beginning of the treatment to the end. However, if you have more teeth that need root canal, prepare to spend more. Cosmetic Dentistry Los Angeles refers to all the procedures that enhance your teeth’s appearance. These procedures do not have to improve the general health of your teeth. The procedures make it easy for the patients to clean teeth, have confidence, and improve bite. A cosmetic dentist Los Angeles receives special training besides going through dental school. A Los Angeles cosmetic dentist is involved in more than just cleaning teeth, extractions, and root canal. With modern technology, cosmetic dentistry Los Angeles has been made easier. For instance, the use of laser therapy for teeth whitening and for gum treatments has made it easier to provide pain free procedures. There is nothing uncommon about a chipped tooth. You might be taking your coffee and the mug accidentally chips your tooth, or you bite something that is harder than you anticipated and you end up with a chipped tooth. Dentists will work their magic and your tooth will be back to tip top shape. There are different reasons why you would want a solution for your chipped tooth, the main reasons being to boost your appearance, self-esteem and confidence. Dental fillings are used to treat cavities. To do this, the decayed part of a tooth is removed and then filled. Fillings also repair broken teeth, cracks and teeth that are worn down. 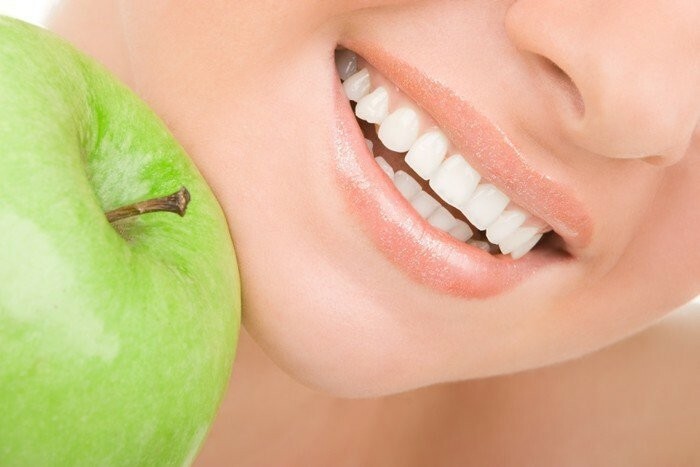 With modern dental care, dental fillings Los Angeles procedure has been made easy. The process is simple. The dentist will use local anesthesia to numb the gums around the tooth to be filled. The decayed area is removed by use of a drill, a laser or an air abrasion instrument. The dentist will choose an instrument based on the convenience it gives the dentist. 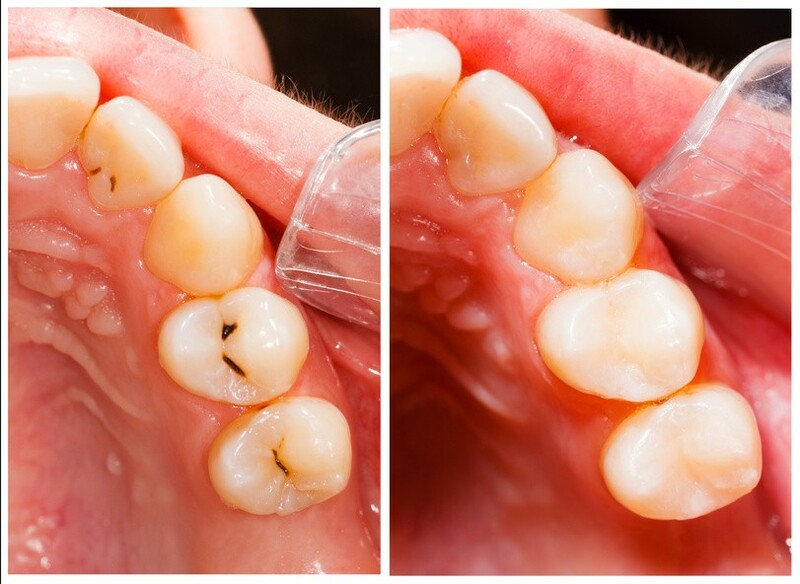 After the decay has been removed, the tooth is tested to ensure all the decay has been removed. If the decay was near the root, the dentist will add a liner to protect the nerves. This liner can be made of glass ionomer or composite resin among other materials. The filling material is added in layers. A special light is passed on the first layer to harden and cure it before the second layer is added. After Century City dental fillings are in, the dentist will trim it to the desired shape and remove the excess material. The final step is polishing. Century City dental fillings can be placed directly into the cavity, direct fillings, or an impression of your tooth can be created and the filling bonded around the tooth, indirect filling. Amalgam is a classic filling option. It has been used for more than 150 years. True to their name, these fillings are made of a mixture of metals. They are made of about 50 percent mercury and another metal such as tin, silver, copper or zinc. Amalgam fillings are cost-effective, strong, and long lasting. Invisalign is a solution for those who need straighter teeth at any age. When you need straight teeth, but do not want anyone to know that you are wearing braces, Invisalign, which is a clear aligner, will be a good option for you. These aligners are computer generated and need to be changed after two weeks. Each aligner moves your teeth a little towards the final position. 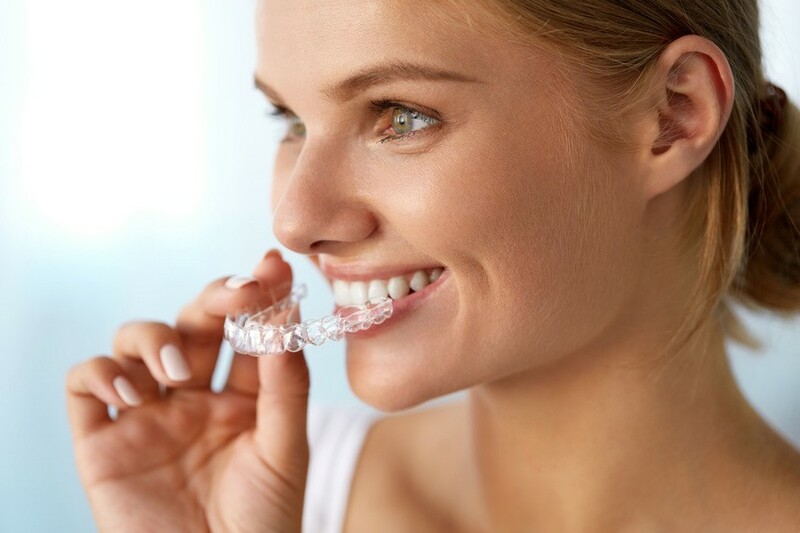 Unlike traditional braces that move the teeth in complex ways for a better bite, Invisalign is an option for those who need to enhance their teeth aesthetic. Invisalign is dental treatment that uses clear aligners to straighten teeth over a period of time. The aligners, which are made of a thermoplastic material, are smooth and flexible. Granted, they are comfortable to wear. Unlike traditional braces, Invisalign does not cause sores and ulcers on the lips. You can remove the Invisalign any day to clean and floss between teeth. Again, you can remove the Invisalign trays when eating. This lets you eat everything you like. In fact, you should always remove the trays when eating. You can take any drink with the trays as long as you clean your teeth after taking sugary drinks. Your dentist will customize a treatment plan for you. On the first day of the visit, the doctor will determine if the treatment is right for you. This involves taking of pictures, x-rays and teeth impressions. With this, the dentist confirms that your gum and teeth are in a good state for the treatment. The dentist will create a digital 3D image of your teeth at different stages of the treatment. This virtual representation of your teeth at every stage is known as Clincheck. Once you and your dentist have agreed on the Invisalign, the clear aligners will be made. Your treatment plan will determine the number of aligners you wear. The aligner needs to be worn between 20 and 22 hours each day, during the treatment period, for a period of about one year. Dental issues can shatter self-esteem. Stains, chips or gaps can be problematic, and some dental issues can be unavoidable. For instance, teeth can have intrinsic stains from medications that are resistant to whitening procedures. However, there is a way to remedy all of these issues to instantly improve one's smile. As your Century City dentist, we are proud to outline two procedures that can help you. Dental bonding involves using composite resin to reshape one or more teeth and to brighten one's smile. Composite resin, which is applied in layers, can be made to match any tooth color, so if only one tooth is cosmetically restored, it will match the surrounding teeth. This process usually involves a single office visit.